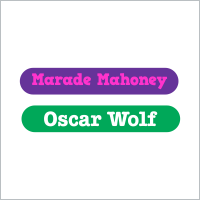 Name label stickers for kids are essential to keep their things coming home. 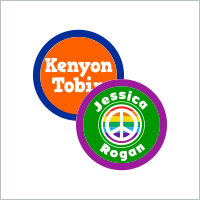 With our kids labels, if something is left behind, there's a great chance it will find it's way home. 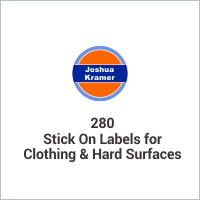 On hard surfaces use our waterproof stick on labels. 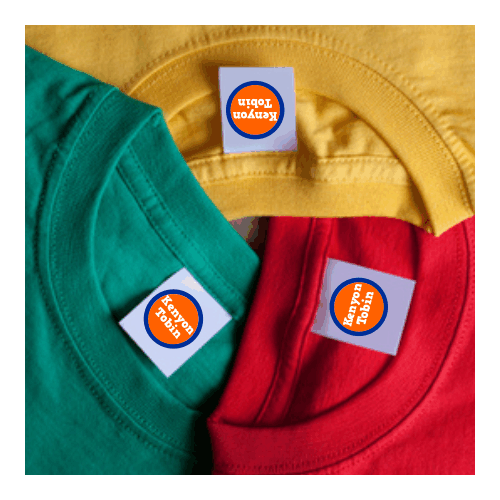 Use our stick on clothing labels on garment care tags, size tags and brand stamps. Lots of sizes, cute designs and styles of children's labels to choose from. 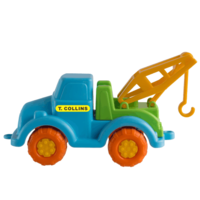 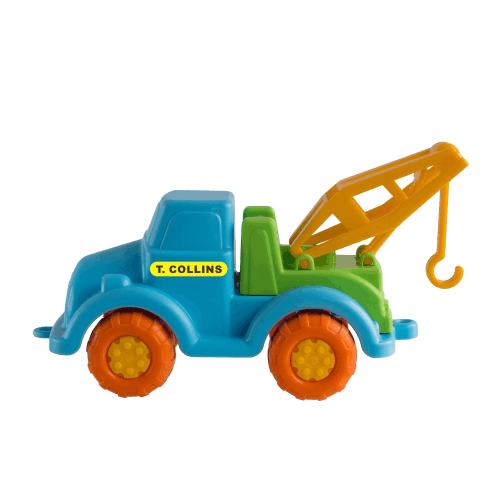 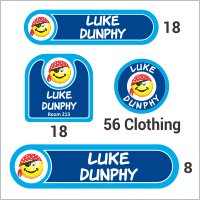 Check out our most popular children's labels below! 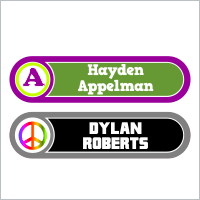 Custom Kids Labels for Everything! 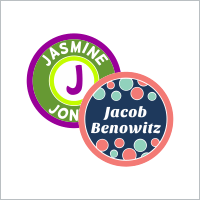 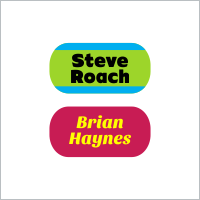 Our personalized name label stickers for kids are perfect for everything your kids wear or use. 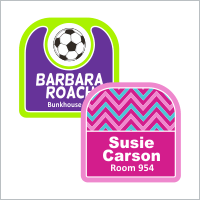 From clothing to toys, custom waterproof labels will be there to guarantee your kids return home at the end of the day with all of their belongings. 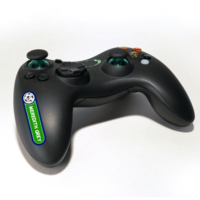 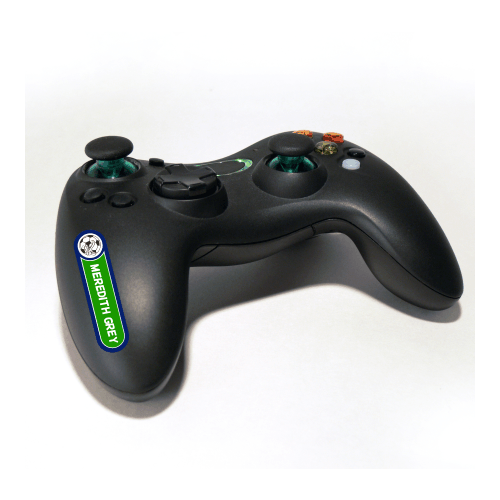 Our waterproof stick on labels are made with non-toxic inks and are laminated to make them super duper tough. 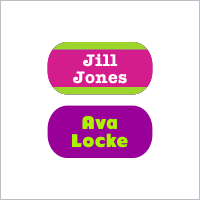 These waterproof kids' name labels are perfect for all clean, hard surfaces. 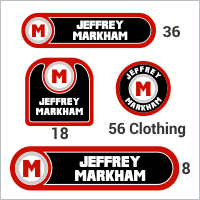 Need to label clothing? 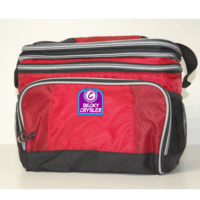 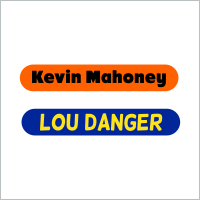 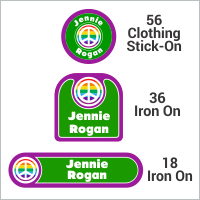 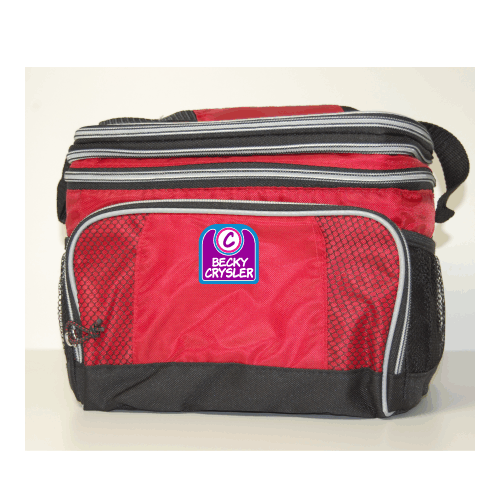 Use our stick on clothing labels or iron on labels. 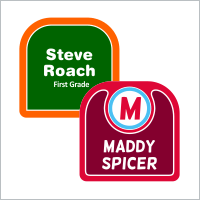 Our children's name labels are a perfect solution for any clothing labeling need. 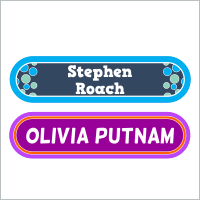 So, go ahead and label anything and everything your kids leave the house with our children's name labels. 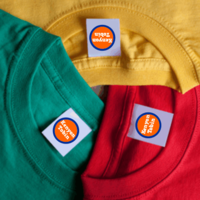 You can be confident that our custom kids labels will stick wash after wash, and day after day.